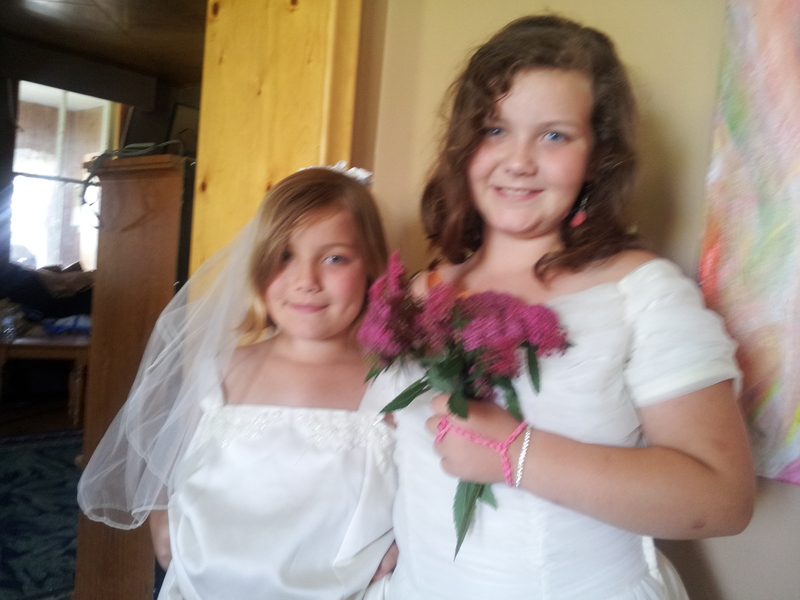 Beauty is not skin deep, it’s DNA drenched, love saturated by Almighty God who is love and can only create with love. Beauty is not just your eyes, your shape, your smile. Beauty is you. Your heart. Your care. Your dreams. The unique one of a kind beauty which only you can bring to this world. In a world fretfully insecure, the bullies have gotten together and tried through media to convince us that we are ugly. We are ugly unless we are this shape. We are ugly if we have this blemish. We are ugly if we do not wear these clothes, drive that car, drink that beverage. All of the above are bold face lies. Dove, in their Real Beauty Sketches campaign, asked for women participants to meet with an artist. Dove hired a forensic FBI artist and had the gentlemen simply draw each woman based on their personal description of themselves. Then the artist drew the same woman based on the description made by another participant who had met them earlier. Without exception, the drawings based on the descriptions of strangers who had just met these women were more complimentary and truer to the women themselves. For their self-portrait, It seems the women only described their flaws to the artist, often recounting what others had shared. Through their flawed perceptions emerged wounded profiles. Most interesting in this video is one participant’s responses to the two sets of pictures. Teary, obviously moved, the woman finally surmised, “I have more work to do here”. I agree. Women, men, it’s time to start hearing truth about yourself. We are wondrously and beautifully made, God says (Psalm 139:14). It’s time to ignore the bullies and define beauty as who we are once again. Take some examples of beauty and consider if your definition has become skewered. 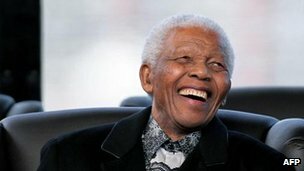 Who does not see Nelson Mandela as beautiful though he is old and wrinkled and sick these days? The world stands in ovation each time he steps onto the stage. We love his heart, his perseverance, his gentleness. If you have read Prison Letters, Corrie ten Boom’s beauty leaps from the pages. She was an aging portly Dutch woman by the time her story was told. Yet her grace and honesty in her struggles to forgive the German guards who mistreated her and her sister in a concentration camp gave the world tools in how to forgive. Reading her brave words, we all wanted to be her friend. Yes, she is beautiful. 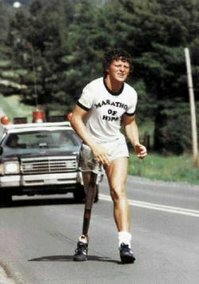 Terry Fox was just twenty-two years old when he decided he would do whatever it takes to raise funds to stop cancer after losing his leg at eighteen to osteogenic sarcoma. Clothed in a Marathon of Hope t-shirt, a prosthetic leg and jogging shorts, drenched in sweat, with blood running down his leg, he was such a beautiful sight. Footage of him navigating the steep northern Highway 17 hills, just past my city, Sault Ste. Marie, grim from pain, but not stopping, always brings me to tears and thrusts me forward to make a difference in this world. For many Canadians, Terry defines beauty for us. Beauty is not an exterior package, but the entire package, the God-breathed unique which makes us special, wonderful, beautiful. We are each a priceless, one of a kind masterpiece from heaven. Redefine beauty. Beauty is as beauty does. Your uniqueness is a gift designed to bring something wonderful to this old earth. Beautifully and wonderfully made, you were made to impact this world with your unique person. So start believing you are something special indeed. This month we are charging forward with truth, a concentrated assault to destroy that nasty default button which keeps whispering “ugly” when in fact, WE ARE BEAUTIFUL..
God says YOU ARE BEAUTIFUL! I agree. Here is the challenge of The Beauty Project: Can you spend an entire month believing that you are intrinsically beautiful? When someone gives you a compliment, can you smile, believe and say thank you? Post your moments here as we link arms to believe and actively grow in the truth that WE ARE BEAUTIFUL! The world needs us. The heroes of the story always carry beauty of some sort. In case you didn’t get told today: YOU are BEAUTIFUL!!! 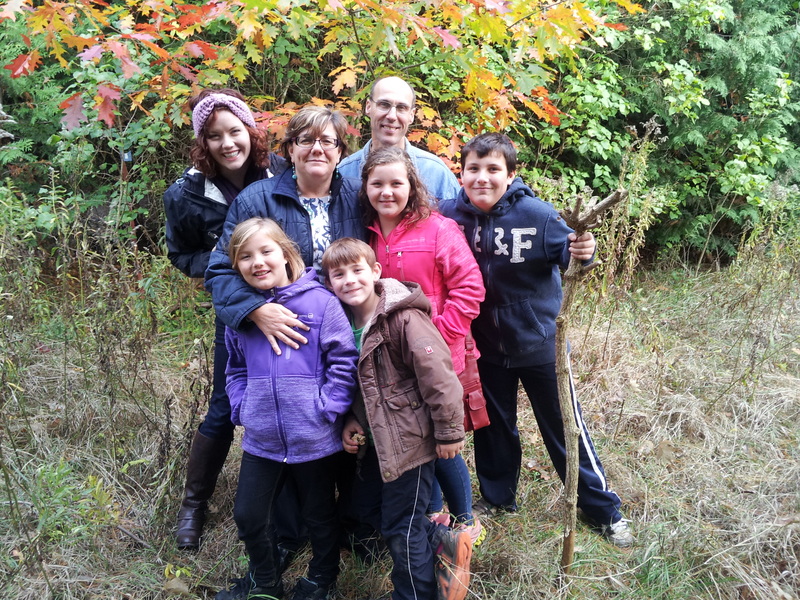 If no one has told you the truth lately, then let this grinning family, mine, remind you: If God made you, then you are BEAUTIFUL!